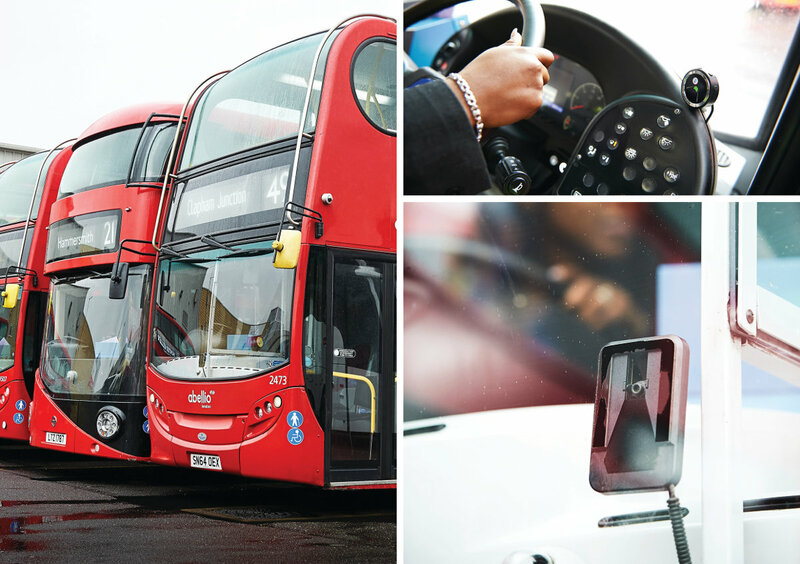 Abellio London, which runs London buses for Transport for London, was determined to lower their fleet’s collision rate as part of Vision Zero, a project to reduce road deaths to zero by 2041. Working with Mobileye, Abellio launched a pilot project, in February 2018, installing collision avoidance systems on 66 buses traveling three different London routes. The trial was done in coordination with drivers and their union and was supported by Transport for London’s Bus Safety Innovation Fund. The pilot produced outstanding results with avoidable collisions dropping by nearly 30%. In addition, there was an unexpected result – a 60% drop in the number of avoidable on-board casualties. A result the company credits to Mobileye’s headway monitoring warning system. The company also notes that during this test period all variables remained the same except for one – installation of the Mobileye collision avoidance systems.